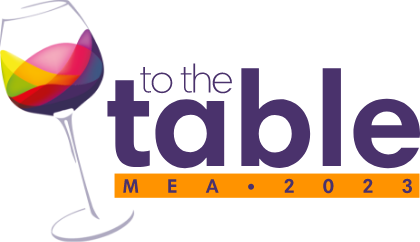 TO THE TABLE MEA. The leading Food and Beverage Professionals meeting forum. 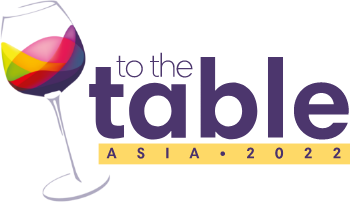 Testimonials from the 2014 Event in Kuala Lumpur.